& the Louis-Roederer Chairman's Award 2013. 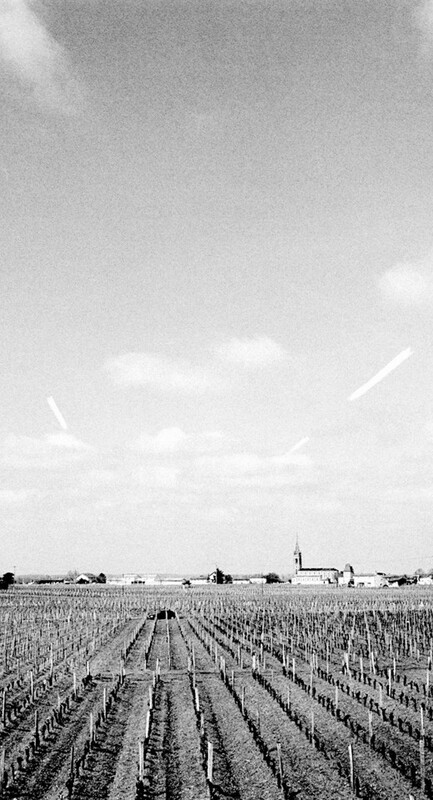 Detailed analysis of the history and viticulture of Pomerol, plus a new perspective on its terroir. Forty-three in-depth profiles of Pomerol estates with a wealth of information hitherto unpublished. Interviews with all the major proprietors and winemakers including amongst others: Jean-Claude Berrouet, Denis Durantou, Jacques Guinaudeau, Christian Moueix, Michel Rolland and Alexandre Thienpont. Full double-page images by award-winning Swedish photographer Johan Berglund. Hand-drawn maps by proprietors… and one collage. Vertical tastings conducted especially for this book. 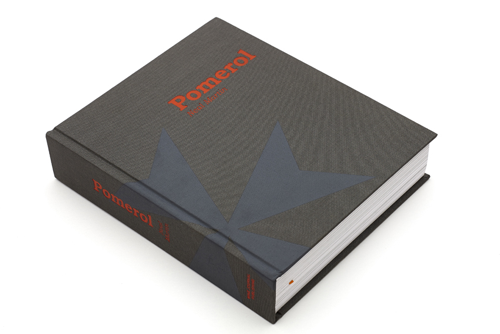 A 100-page “A-Z of Pomerol” detailing almost 400 crus, past and present. Vintage guide back to 1945. The book will cost £50+P&P (or the equivalent in other currencies) and will only be available through this website from around early December. Subscribers to www.erobertparker.com should be able to order the book through the eRP website. Multiple orders of SIX copies will also be available in order to reduce postage per book, which is recommended and more cost effective. To register your interest please complete the form on this website.